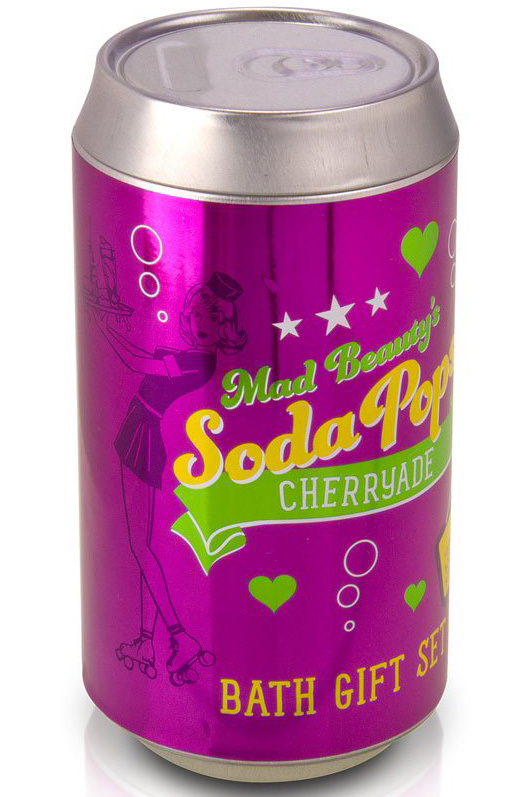 A great gift in a can, designed to compliment the other items in the Soda Pop range. 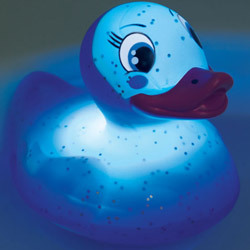 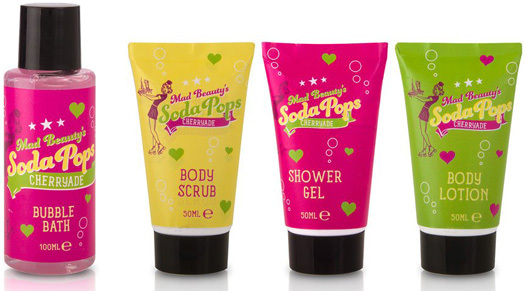 Pop open the lid of the soda can to reveal 100ml shower gel, 50ml each of hand cream, body lotion and body scrub. The bonus is the can doubles as an attractive and practical storage tin.